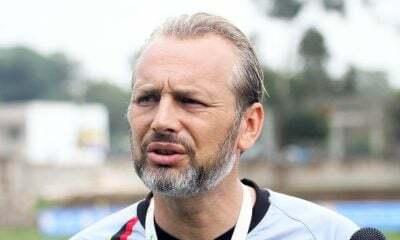 Ahmed Mortada Mansour, Zamalek board member, announced that Belgium coach Frank Vercauteren was assigned as the team’s new head coach. 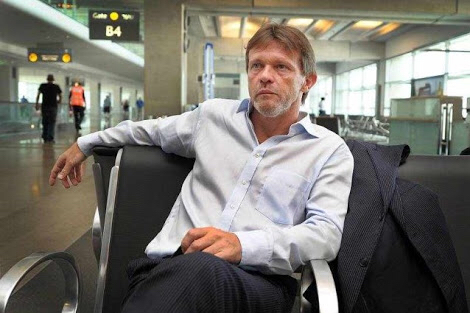 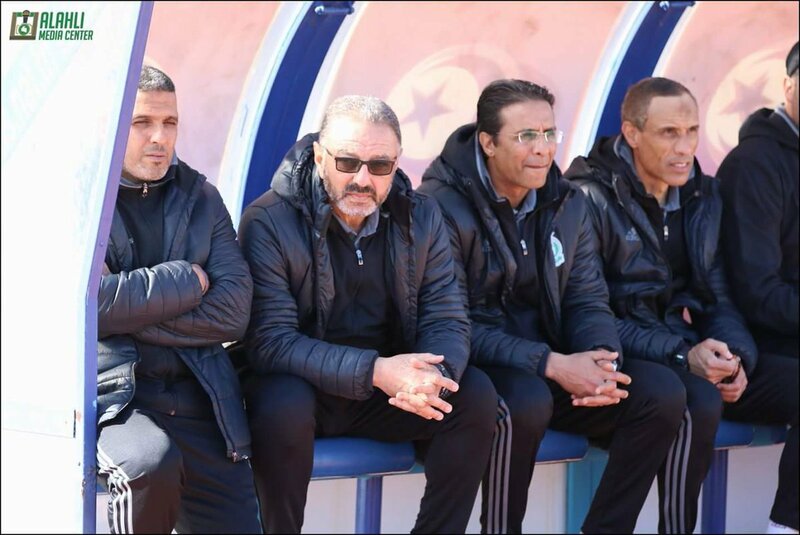 As Kingfut previously reported, Vercauteren was leading the race for Zamalek’s managerial vacancy after negotiations failed with both Romanian coach Victor Piturca and Brazilian coach Paulo Autuori. 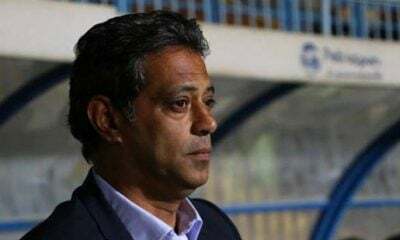 Now the former Anderlecht coach will officially lead the White Knights as confirmed by Ahmed Mortada. 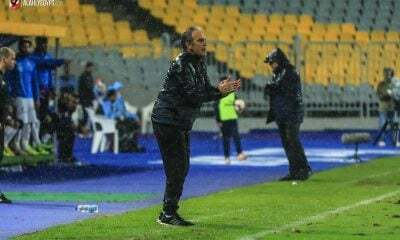 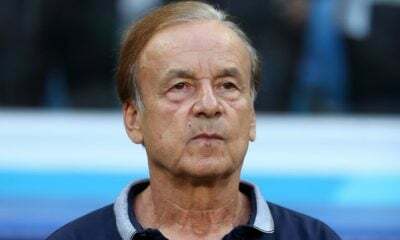 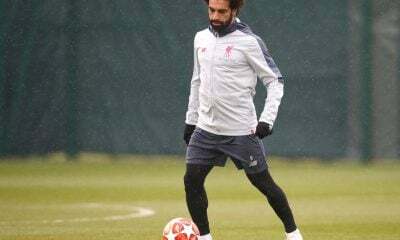 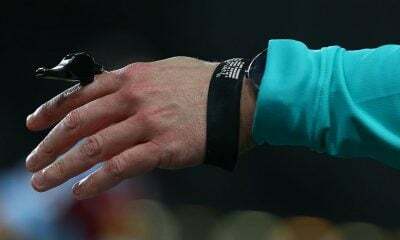 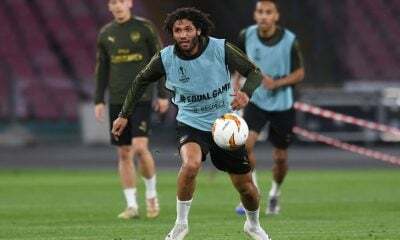 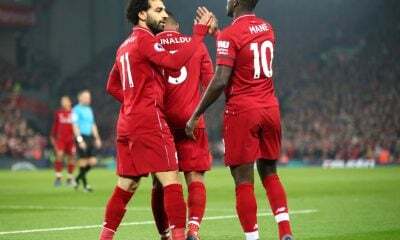 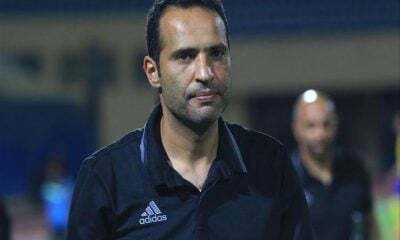 The club’s board member said on Monday that an initial agreement was reached between Zamalek and the coach assuring that Vercauteren will be introduced once contracts are signed. 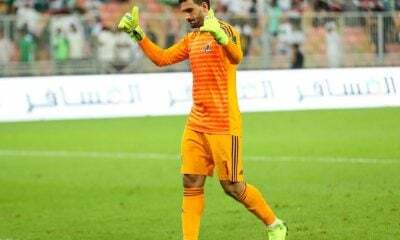 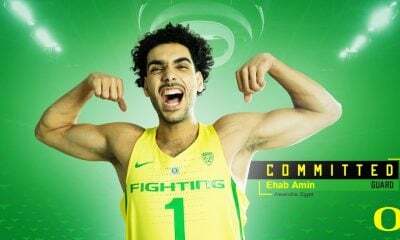 Vercauteren will be paid a salary of 750,000 EGP per year and he will also receive two months and a half of his salary in advance upon signing. 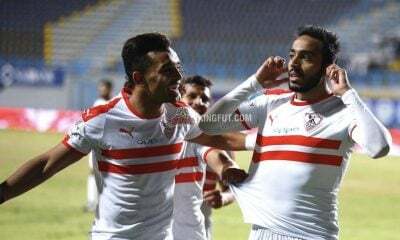 Zamalek will be obliged to pay Vercauteren a compensation of two months if they decide to break the contract at any point. 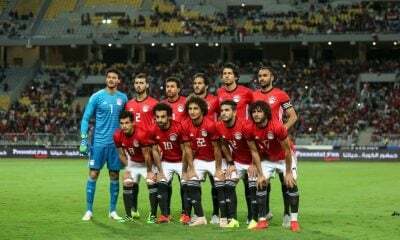 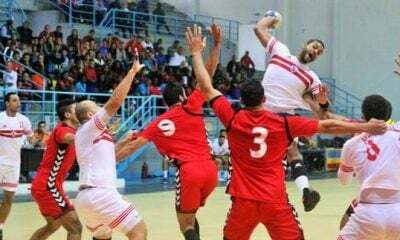 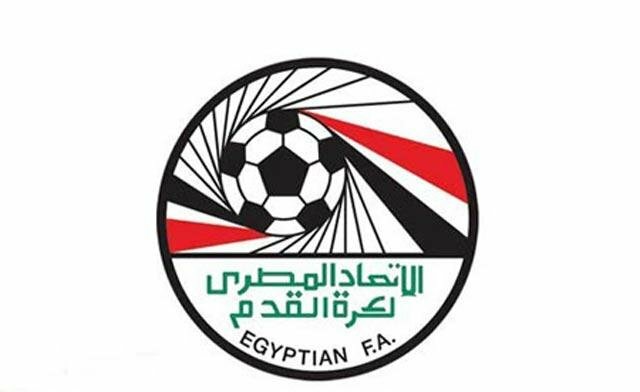 Ahmed Mortada pointed out that the 60-year-old coach will be accompanied by four assistants including his son who is a physiotherapist. 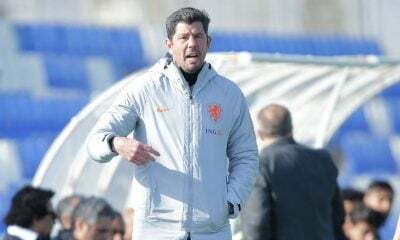 Glen De Boeck, Mouscron’s manager last season, will be Vercauteren’s assistant while Jose Riga, Cercle Brugge’s manager, will be the second assistant.